Tourist Legal Aid is the only product that offers full legal representation at all legal disputes that may arise during a traveler’s stay in Greece. 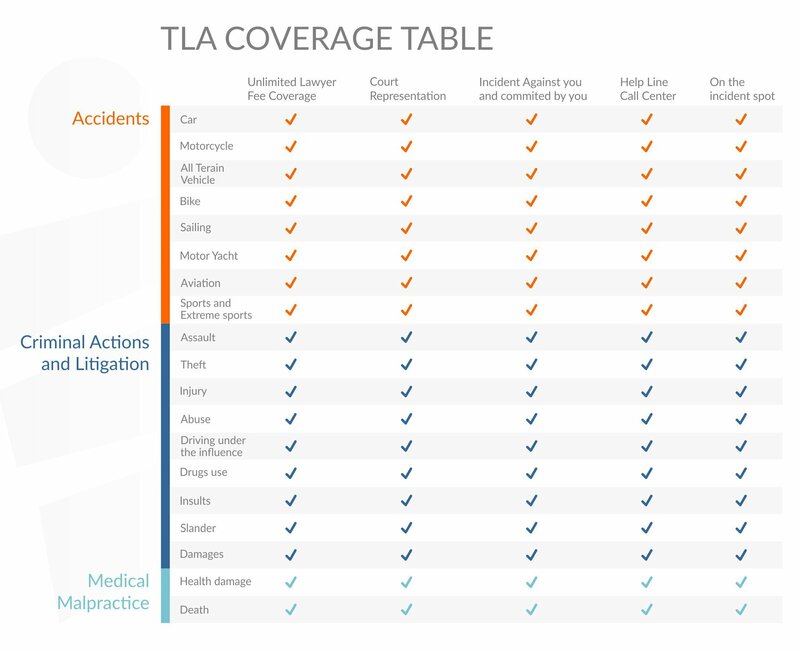 The biggest difference between TLA and regular travel insurances is that TLA handles all of your disputes that need legal action without financial limitation for the entire legal procedure and regardless of who is liable. Our experienced legal team handles your case and undertakes all necessary actions. 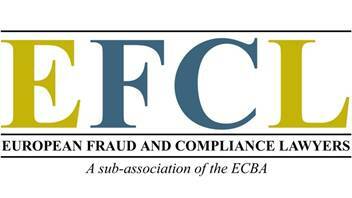 TLA covers all criminal actions against you, deliberate or not, all non-deliberate and all minor deliberate criminal actions committed by you. And of course you can always have access to a lawyer even for more serious criminal actions without having to search for one. The TLA service does not support or cover litigation cases of customers against any insurance company operating in Greece or in any other country regarding the compensation of any incident. Also claims against a travel agent, tour operator, hotel and insurance company are not covered. Regarding fees, in case of mandatory expenses outside legal representation (i.e. court fees if applicable, court stamps, expenses for servicing documents etc. ), these are not included in the TLA fee, since expenses are not part of the fees in any case. All types of trips and destinations entail dangers some of which may result in an accident. Whether the accident is minor or major we provide support to cover your legal needs. According to OSAC’s report Greece receives a medium post crime rating. There is always a possibility of getting involved in a criminal action, regardless if you are responsible or the victim of it. Many tourists purchase travel insurance to be covered in a variety of cases. However, this proves to be insufficient in the cases of criminal action and litigation. 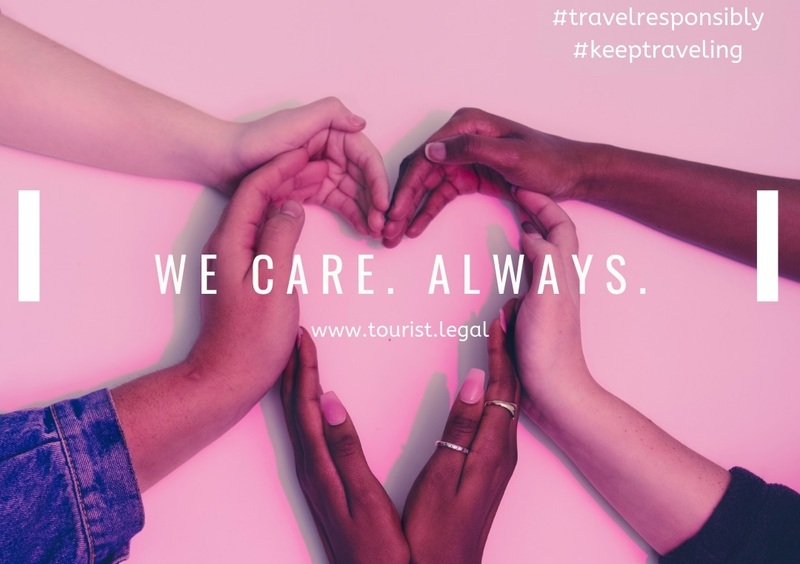 Tourist Legal Aid is the only product that supports you legally whether you are victim or offender involved in litigation such as assault, theft, injury, abuse, fraud, driving under the influence, drugs use, minor assault, insults, slander, damage. TLA provides the necessary representation before the police, courts and all other authorities. We will represent you before any Court, Authority and Police Station for any criminal action against you during your stay in Greece, and take all appropriate actions against the offender both criminal by succeeding imprisonment and civil by claiming compensation. So if someone tries to fraud you, hurt you, assault you, injure you, steal from you, we will be there for you in the soonest possible response time with just a call. We will represent you before any Court, Authority and Police Station for any non-deliberate criminal action you may commit during your stay in Greece, i.e. if you get involved into an accident that resulted into someone’s injury under your fault. We also represent you before any Court, Authority and Police Station for any minor deliberate criminal offenses you may commit during your stay in Greece, i.e. if you drive under influence of either alcohol or drugs, if you get into a fight, if you assault/ injure someone, if you are arrested for minor drug offense, or possession for own use. In all of the above occasions, we follow your case from beginning to end, even without your presence, after your return back home, with the appropriate PoA. We undertake any lawsuit that needs to be filed against any doctor or other healthcare professional for medical malpractice which led to damage or death. When a doctor makes a mistake in diagnosis or treatment, it raises a number of concerns, first and foremost being the well-being of the patient and the impact of the error on his or her condition. Eventually, the incident may raise a different sort of red flag, when the patient asks whether the doctor’s mistake amounts to medical malpractice. The answer may be more complicated than you might expect. That’s our job: To find out when an error in the healthcare setting can lead to a valid malpractice claim and file it on your behalf so that you receive a proper compensation.